Antonia DeNardo is the founder and owner of DTV Studios. She was an actress herself as a child and young adult, and transitioned into hosting and broadcasting after attending Southern Methodist University. While attending college, she hosted a number of TV programs and eventually obtained a degree in Broadcast Journalism, after which she co-hosted a daily live morning show to great success. 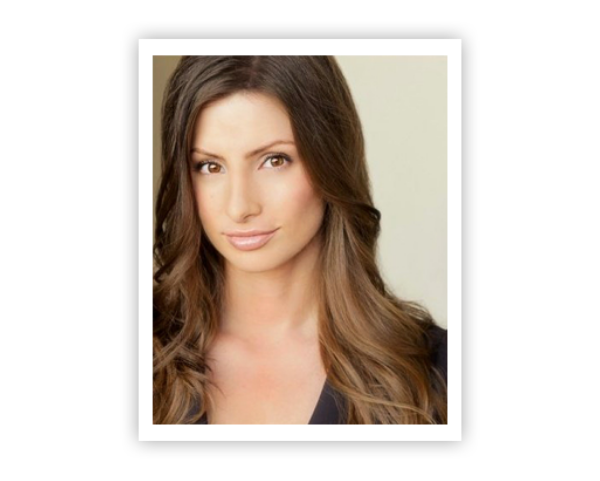 Antonia’s passion for teaching the craft of acting and exploring emotional availability began at a young age, and she started what is now known as DTV Studios back in 2004. Her goal was to create a space for actors to do what they love in a safe and supportive environment. This endeavor allowed her to not only foster and nurture the desires of her actors, but also educate them and their families on the hurdles and pitfalls of the entertainment business. Utilizing her unique coaching style and the specialized techniques she has honed over many years in the business, Antonia has built up a successful stable of talent for 15 years and counting, and her students have appeared in TV and Film on both the domestic and international fronts. Mike Tomas began his career in the entertainment business as an actor, but has been behind the camera in many capacities now for almost 25 years. He opened a talent agency in Dallas in 1994, The Tomas Agency Inc., which was considered one of the most successful boutique agencies in the Southwest. After selling his agency in 2007, Mike partnered with Antonia DeNardo at DTV Studios. Mike’s background as an agent and actor enables him to share his experiences both on the creative and business side of the entertainment business. At DTV his goal is to prepare the actor for the audition process, as well as for the success and disappointments that are part of being a professional actor. Mike was motivated to get back on the teaching side of the acting business after his experience as an agent left him realizing that too many young actors that had been training for years, were not properly educated. He is committed to actor and parent education, as well as helping actors to work at the highest level. Taylor Murphy has been a working actress since 2010. Her credits include a lead role in the recently released feature film LITTLE WOMEN a modern day adaptation of the beloved classic starring Lea Thompson, star of Lifetime’s CHEERLEADER KILLER, Lionsgate Films Nightlight and Maggie, Richard Linklater’s Everybody Wants Some! !, AMC’s Preacher, Lifetime’s Overexposed and One Small Indiscretion, ABC’s The Middle, MTV’s Awkward, Scream and Sweet/Vicious, Nickelodeon’s Bucket and Skinners Epic Adventures, and films such as The Starving Games, Barefoot, You People, and Forsaken. Her national commercials include a spot in 7-elevens Shark Week and the most recent national Coca-Cola campaign, airing all over now. When Taylor is not on a film or television set, she is either training on-going at DTV Studios herself, or she is coaching and taping actors for various film and TV projects. Many of Taylor’s students are working regularly and have gotten callbacks, producers’ sessions, directors’ sessions, and bookings with her guidance and coaching. Taylor’s passion for coaching includes teaching others audition and camera technique, script analysis, and connecting to characters on an in-depth level. Meagan Noel is a resident DTV actor and coach. Starting from a background in theatre, she was a part of various live stage productions as a young actor before transitioning into film acting and has been working to perfect her craft ever since. While she originally saw herself exclusively as a dramatic actor, over time through DTV training, she has gained the confidence and skill set that has sharpened her comedy skills that resulted in a desire to be a well-rounded actor with a career in both genres. 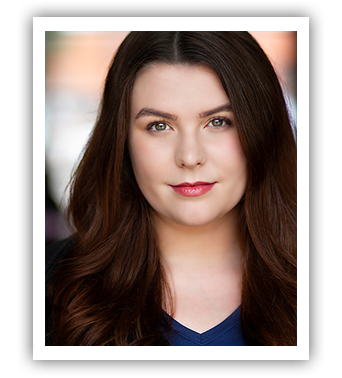 Meagan is passionate about helping others to see the fun in acting and find their inner confidence that will help guide them through the rest of their career.